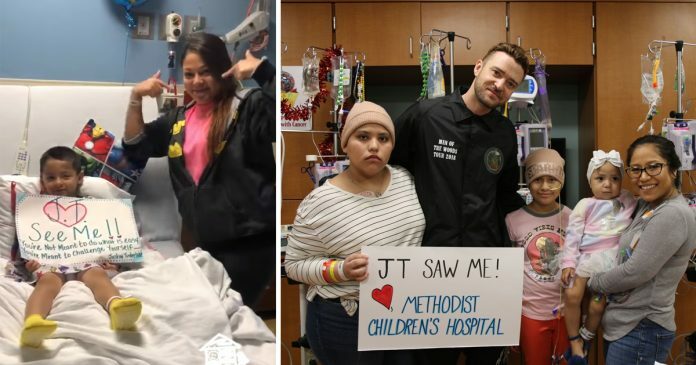 Singer, Justin Timberlake was set to perform his ‘Man of the Woods’ tour at San Antonio, Texas and the staff at the city’s Methodist Children’s Hospital knew that they had to get his attention. In an effort to encourage the pop star to come visit the many sick kids in the hospital fighting for recovery, the staff filmed a short YouTube video and started a #JTSeeMe hashtag. 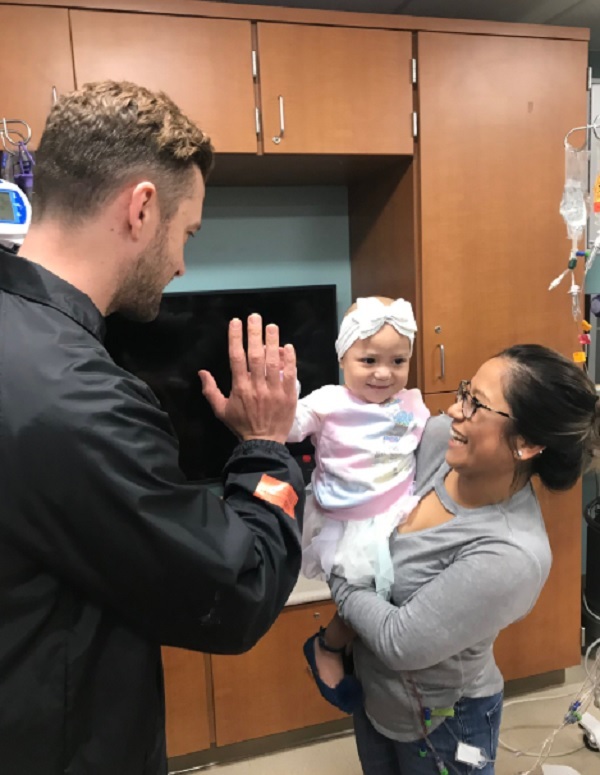 The touching video, viewed by Justin Timberlake himself, showed young patients holding up signs and singing along to his hit songs. On the day before his performance, Justin showed up at the hospital and surprised everyone! 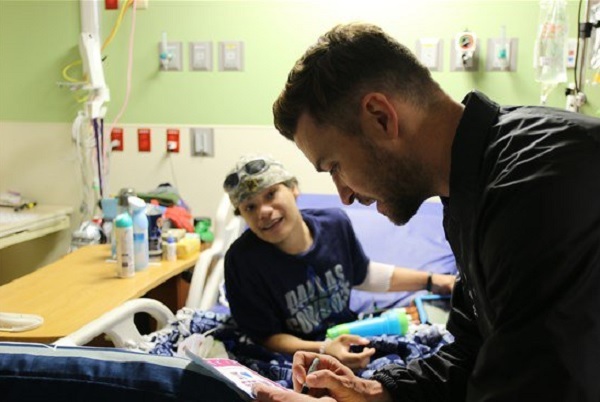 He spent several hours at the hospital, taking his time with each patient. One of the patients who Justin met personally. He took countless photos and signed autographs for his fans, and hugged everybody. The staff and family members were over the moon! 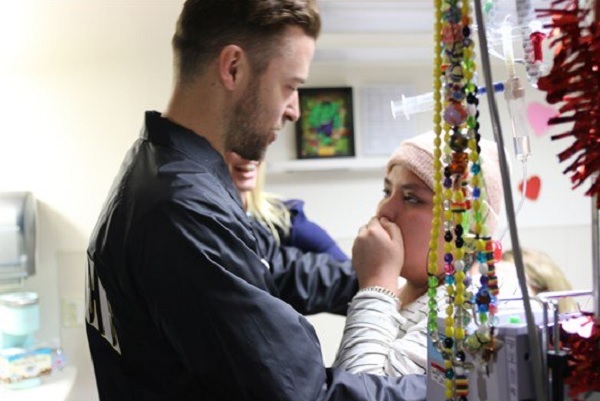 “Justin took his time with each child in their individual room,” Annabella Lugosi, who was accompanying her 4-year-old son for his cancer treatment, said. “It’s amazing. The kids are so strong. It’s inspirational,” Justin said as he roamed the halls meeting his new friends. He also invited a special girl, Maria, to attend his concert that night. Maria and her family were treated to VIP treatment: they rode in a limo to and from the show and sat in the best seats. And she even got a special shout-out from Justin while he was on stage! 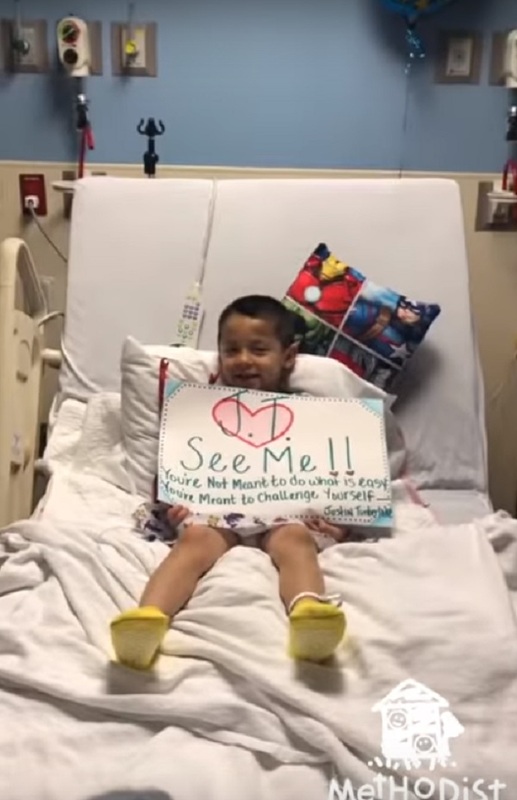 The hospital thanked the star in a tweet for taking some time off his busy schedule to make time for these young fighters, and for giving them a day to remember. 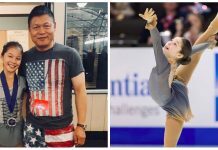 Let’s hope more stars would take the time to respond to requests like these. 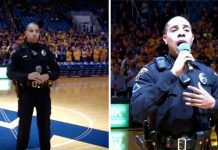 It may just be a short visit for them, but it’s something fans will remember for the rest of their lives. 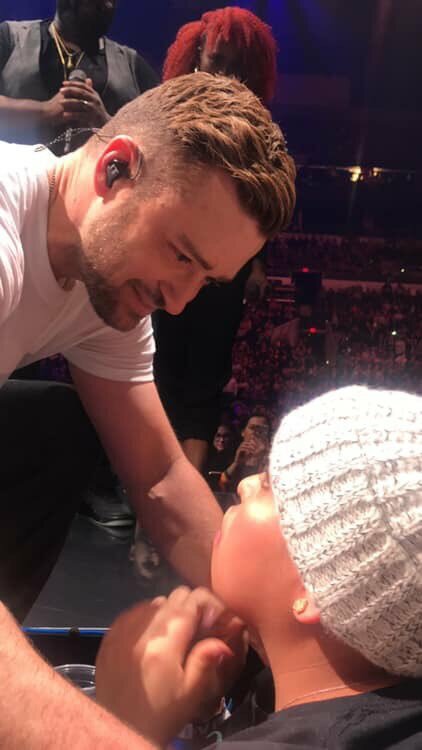 Watch the video that touched Justin Timberlake’s heart below.